During the 1600s, several explorers were clamoring to develop expeditions to all parts of the world. They were seeking anything from treasure to spices, and everything in between. They also needed money. The trouble was that expeditions of those sorts were notoriously unreliable. Ship owners stood to lose a lot on these failed expeditions, and so had been in the practice of raising sums of money from various investors in the hopes of launching their voyage without fronting their own cash to do so. This was the basis for the world’s first limited liability corporation, and these agreements usually didn’t last much longer than the voyage they were arranged for. Not every expedition was a failure, and those that did pan out tended to pay out. There was enormous need to invest in these expeditions, but enormous risk to the investor too. There was no efficient way to gather data about someone or their intentions. You had to rely on gut instinct or reputation to get by. 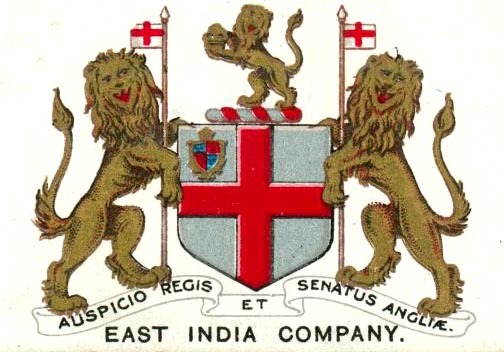 Going voyage by voyage was the norm until the East India Company came around. They were the ones who began selling stock, which helped captains get what they wanted and investors mitigate risk. The system was terribly inefficient by today’s standards, but it helped spread the risk. 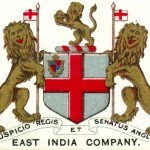 Instead of an LLC paying a few investors for a single voyage, investors could invest in the East India Company. This meant fleet size could increase, the Company could charge more for shares, but dividends would increase too.